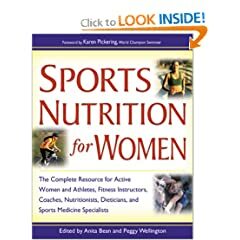 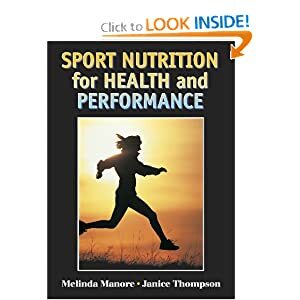 With each chapter introduced by an expert in the field, the book covers such topics as body fat, weight management, body image, and eating disorders. 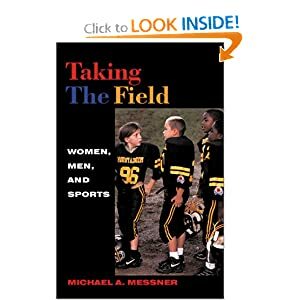 Timely, forward-thinking collection that should please fans of just about every sport. 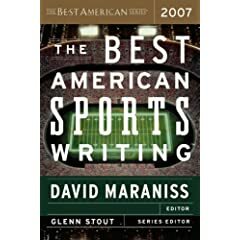 This up-to-date and authoritative guide presents information sourced from leading experts and sports governing bodies around the world to give you the most comprehensive book on sports. 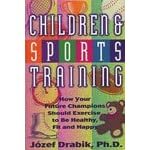 A detailed explanation of the "sensitive ages" for development and movement abilities, and what exercises one should use for developing these abilities at any given age. 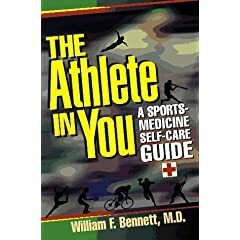 This comprehensive, easy-to-read guide describes athletic injuries by sport and by body part, focusing on prevention and treatment of such injuries.